(PHN) — Novembers can be cold and cruel for much of Washington D.C. Yesterday, dozens of people lost their jobs and help wanted signs went up. The Pittsburgh Penguins (6-4-3) have never needed much November success in Washington, but this time it is different. The Penguins have lost four straight and have scored only six goals in that span. The Penguins locker room has been edgy, lately and head coach Mike Sullivan has shuffled the lines, including a major shakeup in the Penguins top six. Patric Hornqvist is expected to skate with Evgeni Malkin and Phil Kessel will ride with Riley Sheahan on the Penguins third line. Our Dan Kingerski concluded the move should pay big dividends for the Penguins based on recent history. Jake Guentzel has also been shuffled off the Penguins top line. It appears he will skate with Sheahan and Kessel. Bryan Rust will take the top line right wing position. Patric Hornqvist noted, Monday, “One shift will turn our season around.” Watch the defiant locker room interview on Pittsburgh Sports Live. The Penguins also made a roster move which will affect the lineup. Zach Aston-Reese was recalled, Tuesday along with Garrett Wilson. Derek Grant was demoted. Wilson, 27, is a career minor league player but Aston-Reese played 16 NHL games last season and nine playoff games. Aston-Reese had a hat trick, Saturday against Bridgeport in the AHL. Aston-Reese was knocked out of the playoffs against Washington by an illegal hit from Tom Wilson. Wilson was suspended for three playoff games. Further infractions at the beginning of the season earned Wilson a stiff 20-game suspension, which he is still serving. 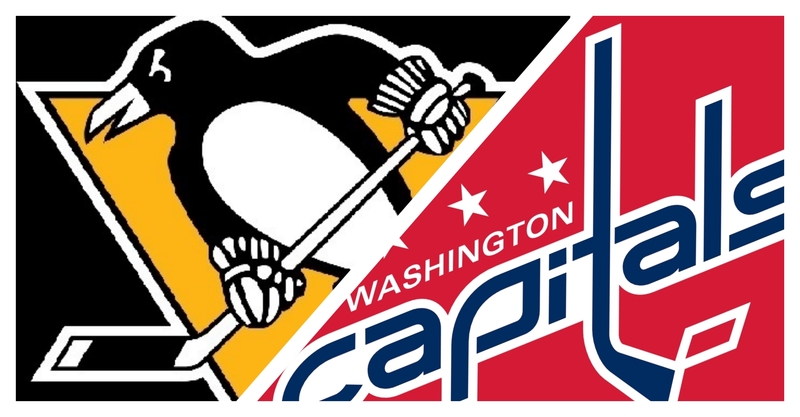 The Wahington Capitals (6-4-3) have an identical record to the Penguins. The Capitals are the defending Stanley Cup champions but after a hot start, have also sputtered.